This entry was posted in Humour, Personal and tagged Customer service, Post office, Royal mail. Bookmark the permalink. 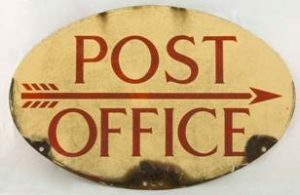 “We’re not (just) the post Office any more.” Sounds like a true statement. These were her exact words.